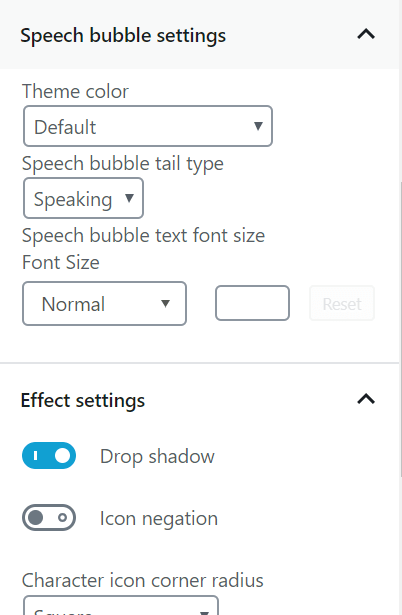 Guten-bubble is a WordPress plugin (Gutengerg Block) that generates responsive, highly customizable chat bubbles to simulate chat conversations on the WordPress website. 1. To get started, install and activate the Guten-bubble plugin on the WordPress. 2. 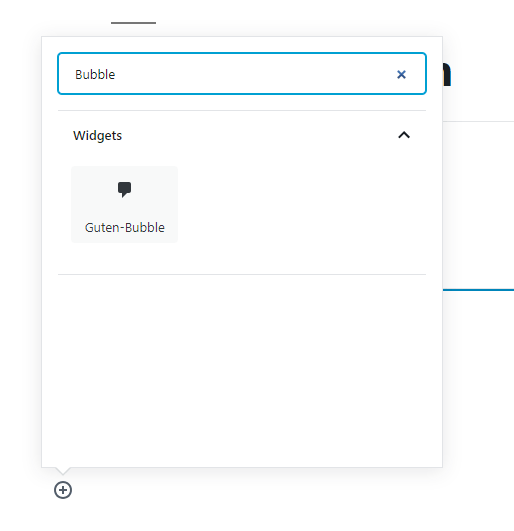 Create a new Guten-bubble block in the Gutenberg editor. 5. Save changes and done.